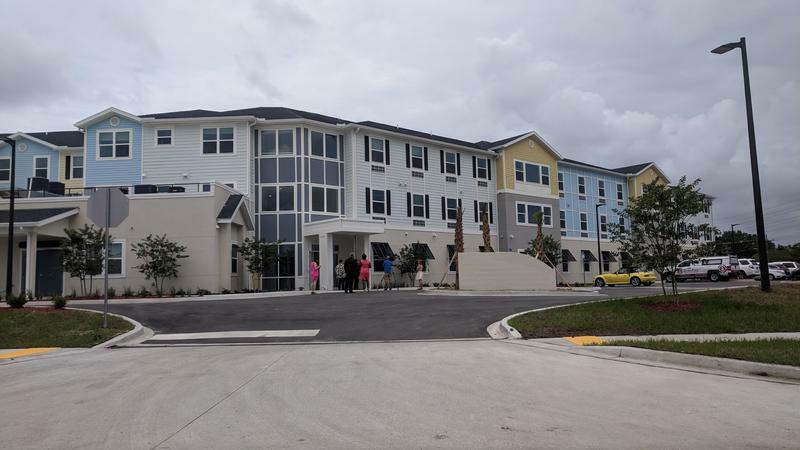 A Jacksonville housing development set to open this week blends temporary crisis and permanent low-income housing — mostly for women. A memorial service was held in Jacksonville on Wednesday to remember two dozen homeless men and women who died in 2016. 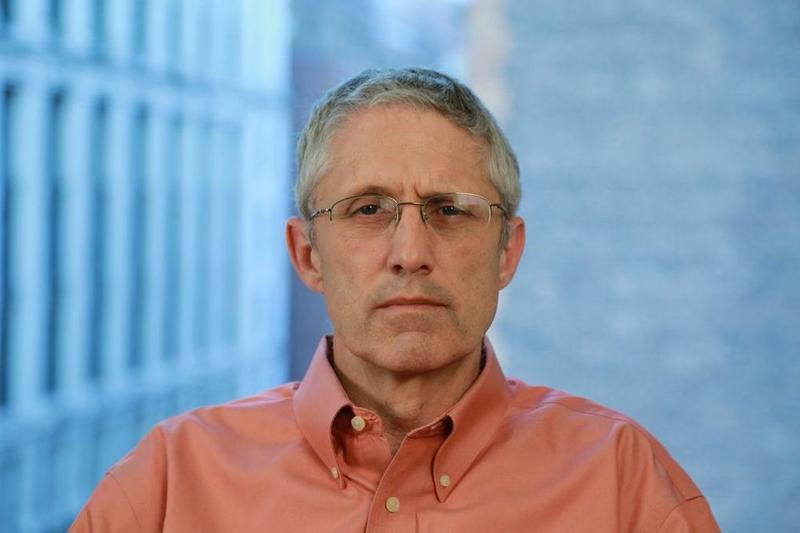 Doug Orange, 51, works as a certified recovery peer specialist at the Sulzbacher Center, which provides shelter and services to Jacksonville’s homeless. Orange was homeless for five years in his 20s. He said remembering those who died is important. 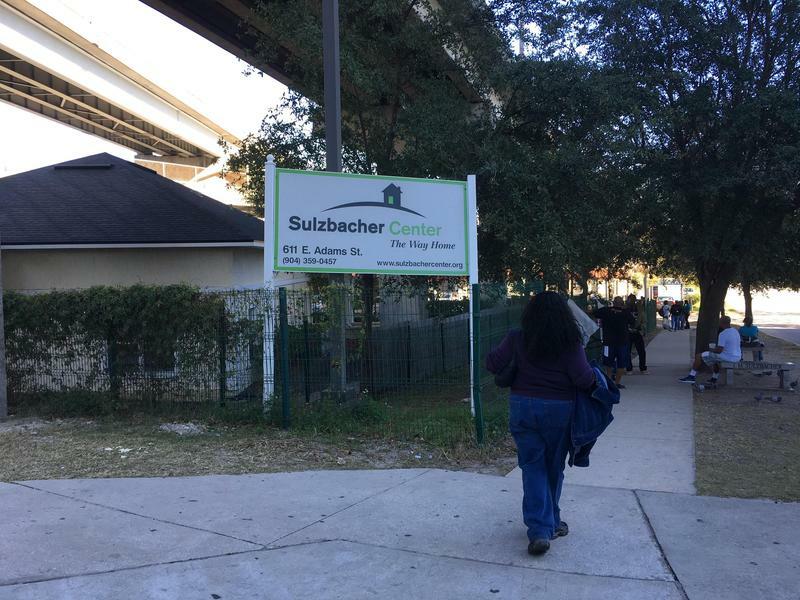 Jacksonville’s Ability Housing and the Sulzbacher Center are formally partnering to better help the city’s chronically homeless. 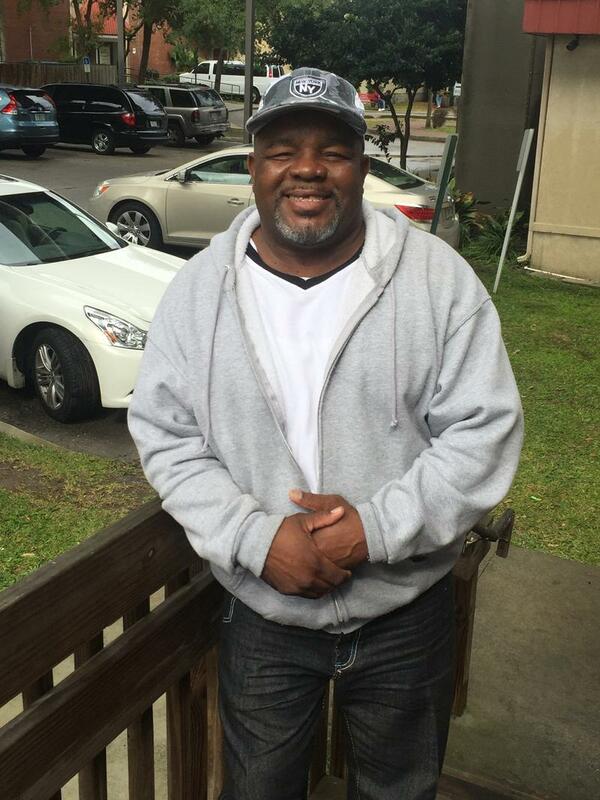 Ability Housing provides apartments and affordable homes to nearly 300 homeless or disabled people in Jacksonville. 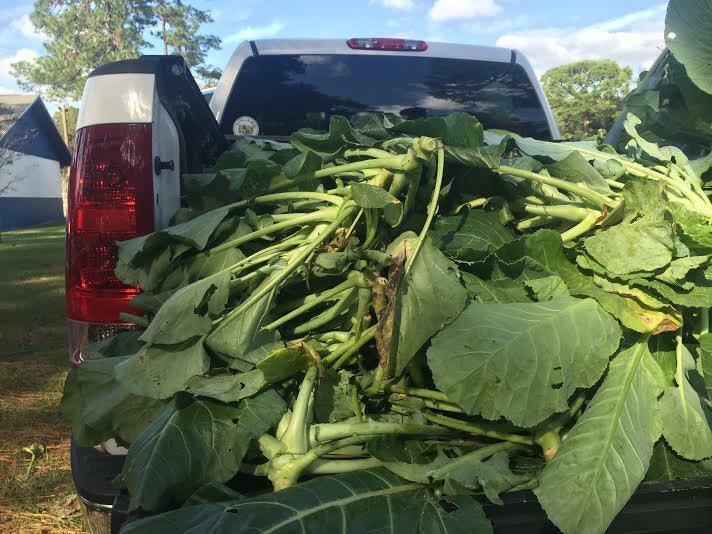 An army of kids and volunteers from the Boys and Girls Club of Northeast Florida are harvesting greens to donate to other local nonprofits for their Thanksgiving dinner. 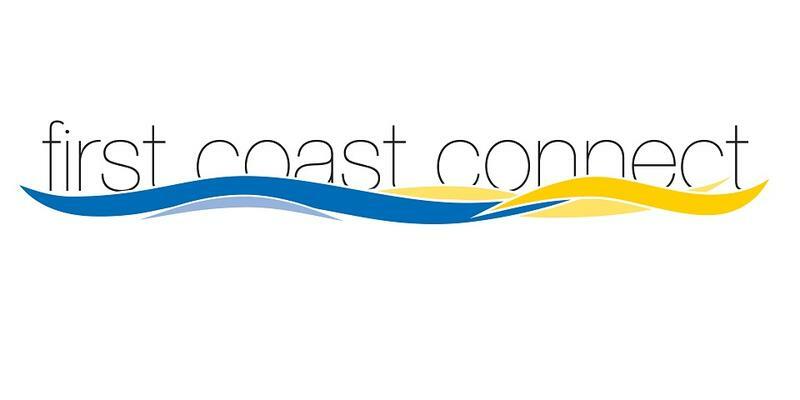 Organizers say the project is just the beginning for the club’s new farm in Arlington.